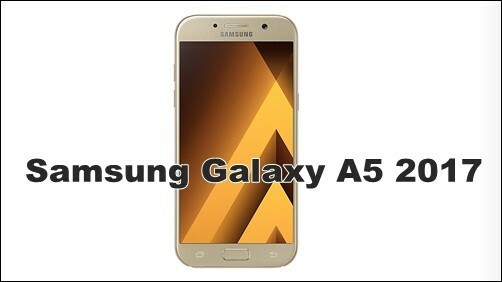 Android Reborn – Using camera without sound on Galaxy A5 is very interesting so that you need to know how to turn off camera shutter sound on Galaxy A5 2017. Turning off the shutter sound may be based on different reasons such the law, politeness, etc. So, what you need to do is the following steps. This way can be done on Galaxy A5 and some other smartphones. If it does not work, you can also turn off camera shutter sound on Samsung Galaxy A5 2017 with this steps below. It requires you to switch into silent mode anytime you want to capture photos without sound. It can be an alternative way if the first method cannot help you. There is also one more way how to turn off camera shutter sound on 2017 Samsung Galaxy A5. What you need to do is the following steps. Those are the methods to turn off the shutter sound when taking a picture using Galaxy A5. You can try the first way, and if it does not work, you can consider the other two ways. All those tutorials are easy so that you can follow the steps. Now, you can take pictures more enjoyable.